Five Great Ways to Keep Your Neighborhood Connected! In today’s modern, fast-paced world, it can often be difficult to stay connected with our neighbors, and our local community. This is just an unfortunate fact – people are more inclined to spend time indoors on social media and interacting with each other virtually than they are to spend time with one another. But this doesn’t have to be the case! With a little bit of effort, some simple tools, and a few helpful techniques, you can help keep your neighborhood connected, and stay acquainted with your friends, neighbors, and community members! This may seem like an old-fashioned thing to do – but collecting the basic information about everyone in the neighborhood is a fantastic way to keep everyone connected. In a neighborhood directory, you should seek information like the names, phone numbers, and email addresses of everyone in the neighborhood. Lists of the children in the neighborhood and pets such as dogs and cats can also be helpful. Collecting this information gives you a chance to connect with neighbors who you may not otherwise interact with – and helps bring your community together. And once compiled, this neighborhood directory is a fantastic way to connect with new people in your neighborhood. You can greet them with a plate of brownies, a smile, and a list of everyone in their new community! 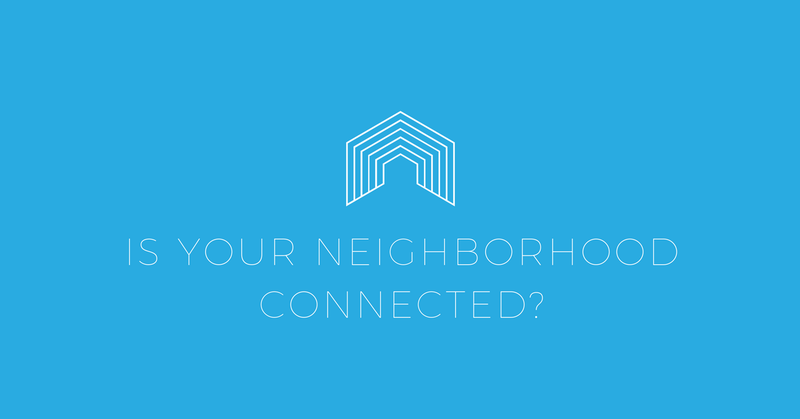 This makes it easier for them to connect with neighbors and their families, and allows them to feel welcome in your neighborhood! 2. Host Neighborhood Events – And Start a New Tradition! Nothing brings people together like a party – so if you begin hosting neighborhood events like a yearly summer block party, you can really connect with your neighbors, and start a new tradition in your neighborhood! If you and just a few of your neighbors take initiative, it’s easy to start a yearly potluck or a barbecue that’s open to all residents of the neighborhood. Use your neighborhood directory, flyers, and signs to spread the word about your block party! A potluck block party is a fantastic idea because it minimizes the work that any one individual must do. Even though you’re planning the event, you don’t have to prepare all of the food. Everyone brings something – and many hands make light work! And if your party goes well, this could easily become a yearly tradition! Best of all, you can rotate planning responsibilities throughout the residents of your neighborhood – so you won’t always have to spend a bunch of time planning the parties! Despite the fact that social media sites like Facebook have made our communities a bit more isolated, there are social networking tools that are designed specifically for neighborhoods. Nextdoor is a powerful social networking tool for neighborhoods. Using this website, you can create and join private social networks, built specifically for your community. With powerful features such as a customized news feed, private messaging, classified ads, service recommendations, and event planning, Nextdoor is a great way to bring your community together. And Nextdoor doesn’t just let you communicate with members of your neighborhood – you can connect with people in your community at large, sharing information about upcoming events, local news, and much more! So if you’re a tech-savvy neighbor looking to stay in touch with your community, Nextdoor is a fantastic choice – and a great way to stay connected with your neighborhood. 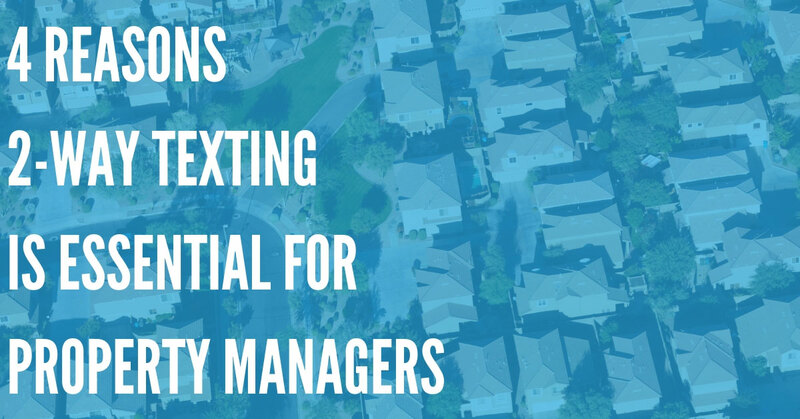 Even if you have a neighborhood directory or a Nextdoor site, it can be tough to send out urgent updates to multiple people at once, This is why neighborhood communication services like DialMyCalls are so helpful. Using DialMyCalls, you can quickly and easily send out information such as upcoming HOA meetings, crime alerts, school updates, and much more! 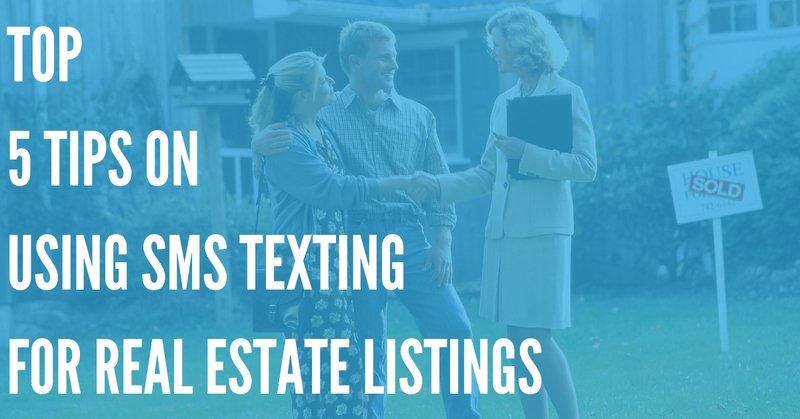 DialMyCalls can send SMS text messages, emails, and custom voice broadcasts to hundreds of individuals at once – and with smart listing and categorizing, you can organize each person in your neighborhood directory, and send out only the most relevant community information. By using DialMyCalls, you can be sure that your most urgent neighborhood updates will be received, and increase engagement in your community! Being a great neighbor means being willing to share. Did your neighbor’s mower break down? Let them tame their unruly grass with your riding mower! Is a friend starting a painting project? Lend them a stepladder and a few paint rollers! Sharing with your neighbors is a fantastic way to foster a sense of community – whether you’re sharing time, tools, or even your property! You can always share the old-fashioned way – but there are also quite a few apps on the market which can help you borrow and share tools and other items! These include apps like Streetbank, Peerby, and NeighborGoods, as well as local tool lending libraries like Localtools. You can even use tools like Facebook Marketplace to share your things, or to give away tools or items that you no longer need to other community members. 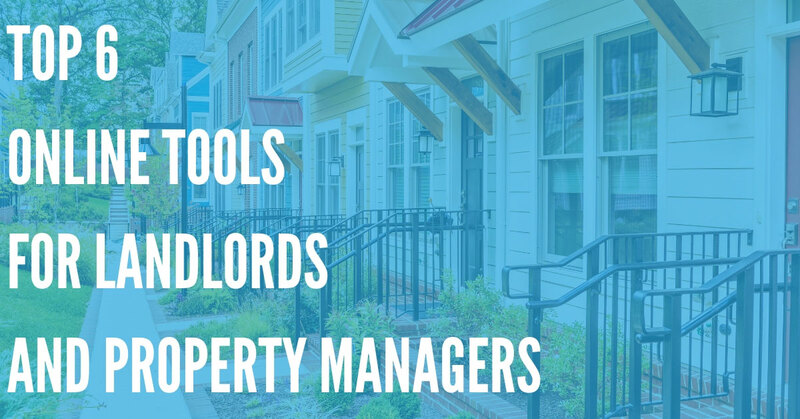 So whether you choose a 21st century solution, or simply lend out your things when your neighbors need them, start doing so today – you’re sure to engage with your community, and become better acquainted with your neighbors! Live a More Connected Life – Follow These Tips Today! It’s always terrible to feel alone or isolated – and in our modern world, this is common, even among large neighborhoods. But this doesn’t have to be the case. By understanding these 5 fantastic ways to keep your neighborhood connected, you can bond with your neighbors, increase your connection with your community, and feel a greater sense of well-being in your neighborhood! Don’t miss out on your neighbors. Connect with them today – and you’ll be surprised at how much you enjoy doing so!